The younger years of a child’s life lend themselves to developing self-awareness, self-esteem, and a great deal of curiosity. At Burns Childcare and Pre School Center our staff is highly experienced in caring for active, curious, toddlers. Our unique curriculum involves balancing stimulating hands on activities, individual attention, and group activities that promote social development. As your child learns to take their first steps, speak their first words, and generally start to discover more about the world around them we are here to guide them through every milestone. We provide a safe environment in which we can encourage physical skills such as sitting, standing, and walking. 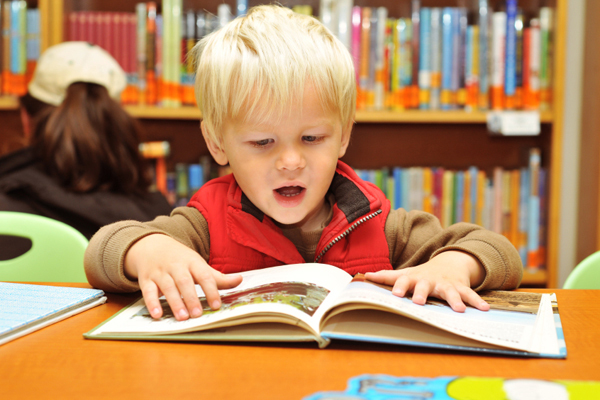 Story time and other group activities help develop language and literacy skills while expanding the reaches of imagination. Our age appropriate facilities offer the optimal environment in which toddler aged children can develop greater independence. Structured activities, nap times, and meal times help balance the day while still providing unique opportunities to learn and grow. Our staff is dedicated to always providing insight into your child’s day. We are alway excited to share in their growth and development.